Eyal Shani is Israel’s most famous chef, and not just because he is a judge on a popular reality cooking competition show, MasterChef Israel. 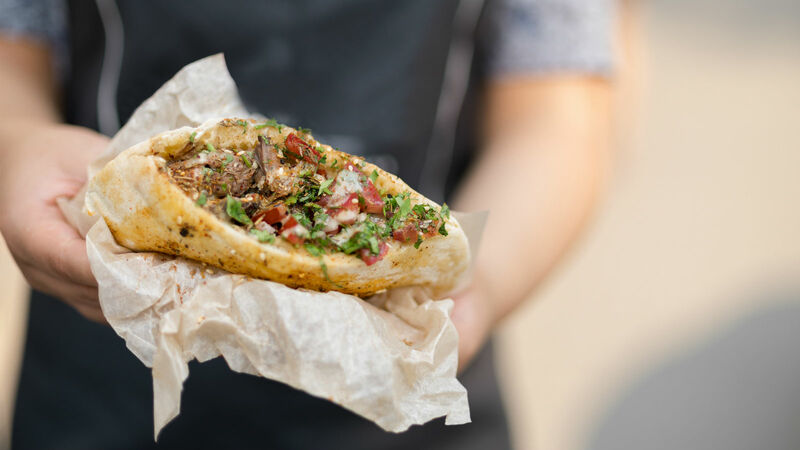 He is said to have launched the “whole roasted cauliflower” craze worldwide and started a gourmet pita revolution by stuffing fluffy pita pockets with some of the most unconventional fillings — everything from carefully cooked vegetables to an enormous cheeseburger. He currently has over a dozen restaurants worldwide, including in Israel, Paris, Vienna, Melbourne, and New York City. Watch our new video below to learn more about Shani’s culinary influences and his love of the humble, but genius, pita.